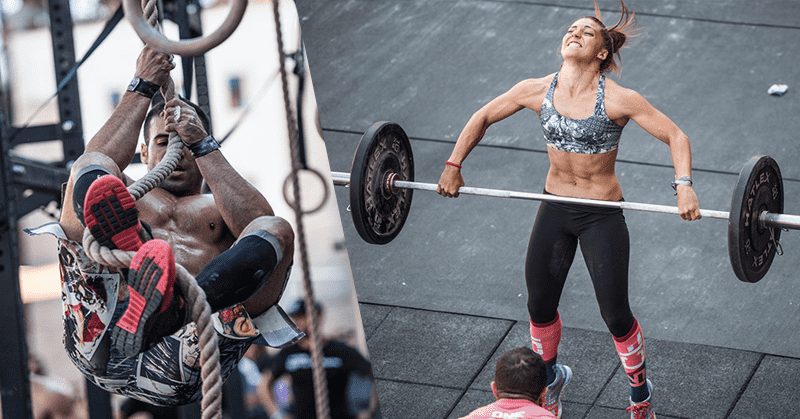 ‘Obsession is a word that the lazy use to describe the dedicated.’ With that in mind, check out our list to find out if you have a serious case of Crossfit Obsession. 1 You feel strangely drawn to performing handstands and pull ups on objects all around you. This especially applies to walking under scaffolding, it always feels like there might be time to practice a few muscle ups. 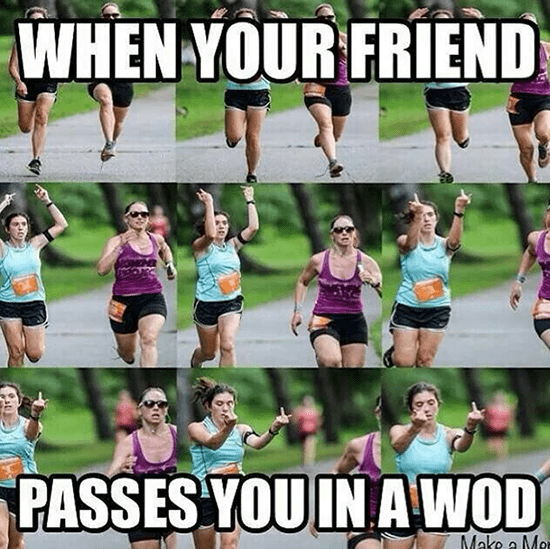 2 You have posted at least one Crossfit related Meme on social media in the last month. 3 Rest days make you anxious. It takes more willpower to rest than it takes energy to go to the Box. 4 You stay up later than you planned, constantly refreshing your BOX website to see if tomorrows WOD has been posted yet. Why haven’t they posted it yet? 5 You have taken, and shared, a photo of your ripped hands on facebook. And it got the respect it deserved!